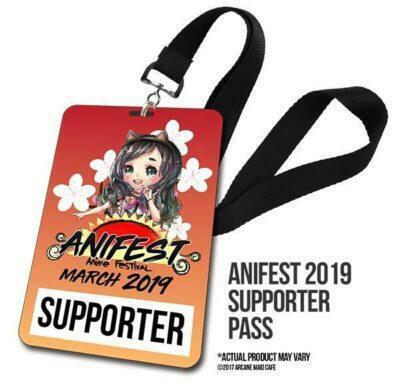 The best Anime Festival of the United States! 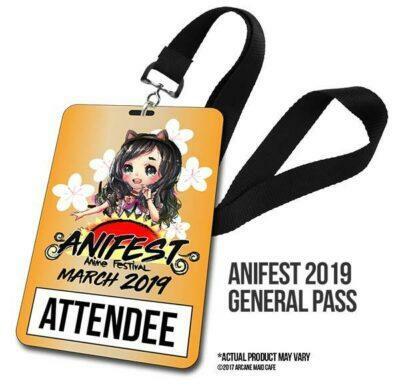 The best Anime Festival of the United States! 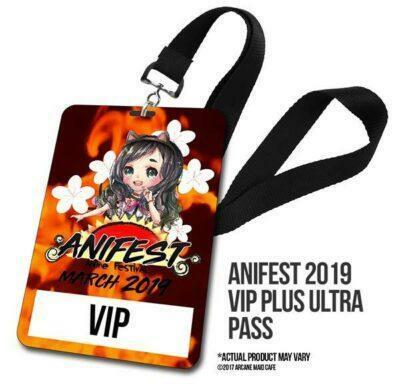 The best Anime Festival of the United States! 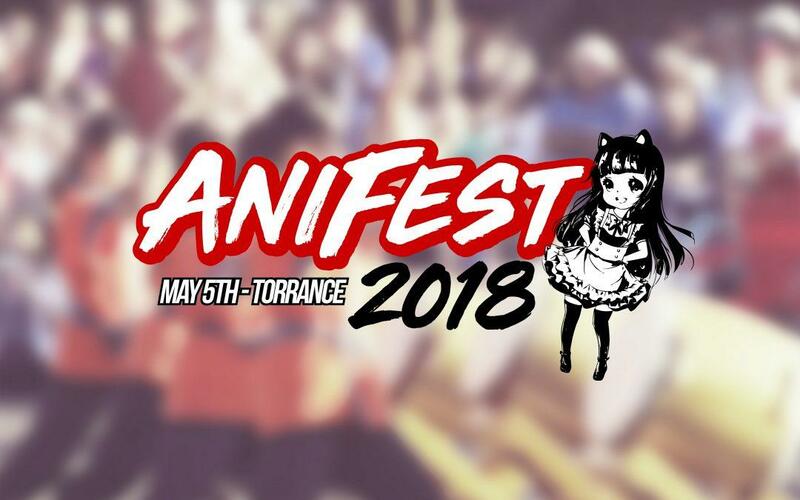 The best Anime Festival of the United States!